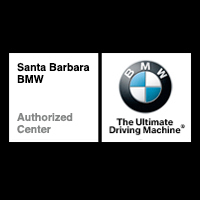 For model year 2015 or 2016 vehicles sold or leased by an authorized BMW center on or after July 1, 2014, the BMW Maintenance Program is provided for the first 4 years or 50,000 miles whichever comes first. These maintenance programs cover all factory recommended maintenance as outlined in the vehicle’s Service and Warranty Booklet. Additional specific items that need replacement due to normal wear and tear and that are not covered by the original New Vehicle Limited Warranty-such as brake pads, brake rotors, and wiper blade inserts-are included provided wear and tear exceeds BMW wear limits. Any applicable adjustments required due to normal operating conditions are also included.